SHARING through our gifts, prayers, and service. 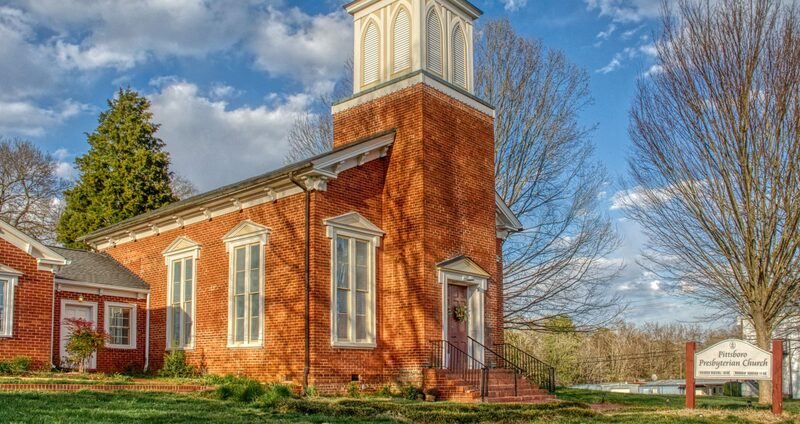 Pittsboro Presbyterian Church is looking for a part-time nursery worker for two hours on Sunday mornings. 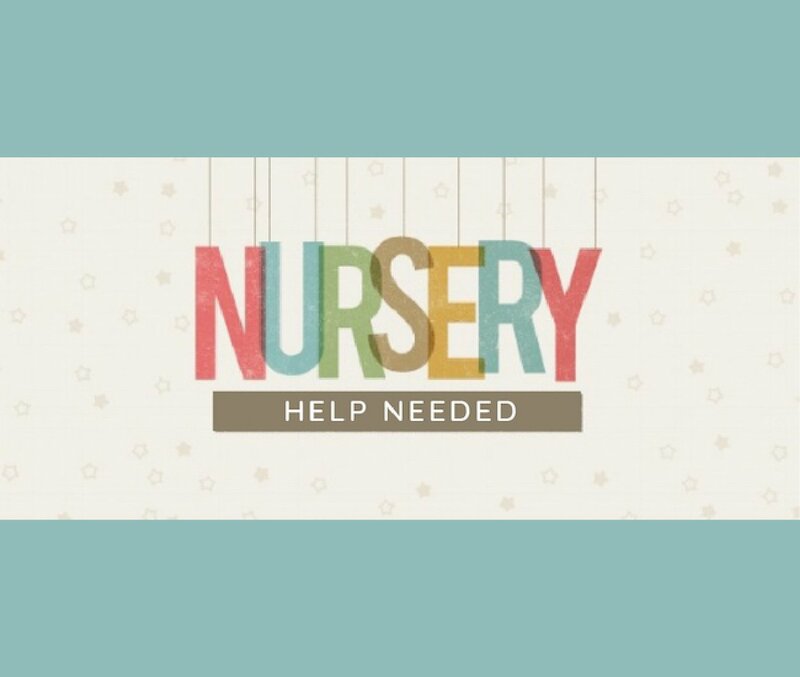 Nursery is for children infant through kindergarten, and there are typically 4 to 6 children present. Email office@pittsboropres.org to submit resume and two references. Click here for a full job description. 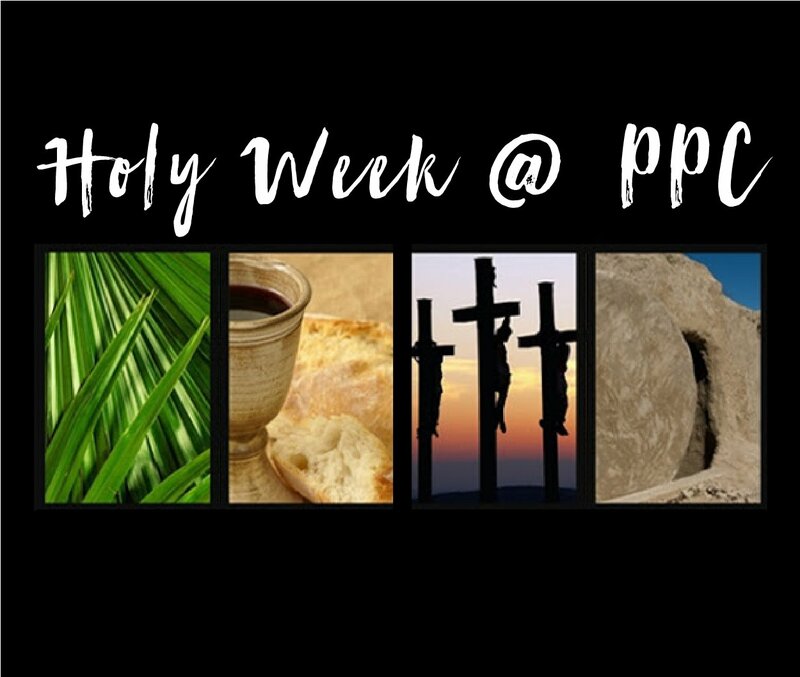 Celebrate holy week with us! 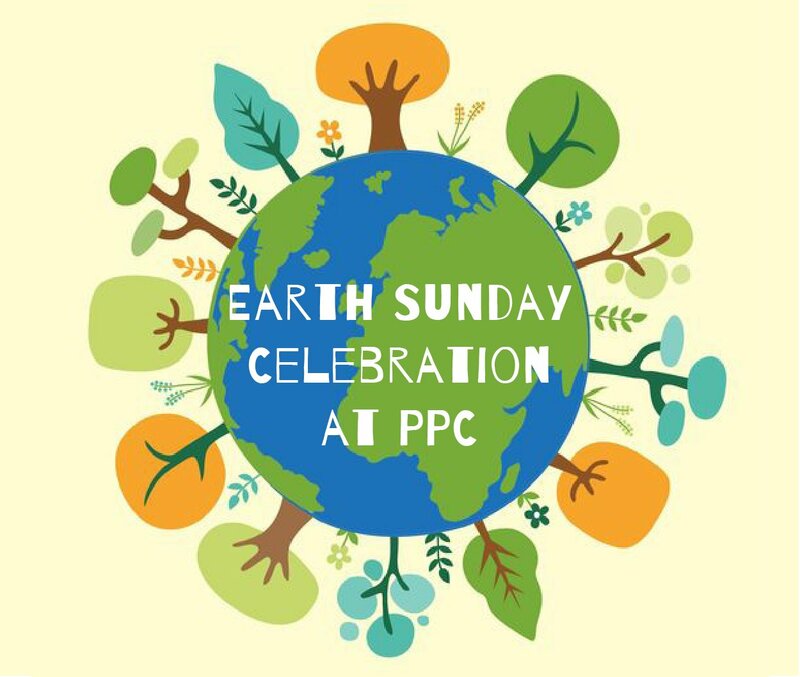 Join us for special services of worship beginning on Palm Sunday through Easter. Join us for worship and fellowship lunch with special guests Common Thread, a nonprofit group of weavers that repurpose yarn and plastic bags. Success! You're now subscribed to PPC's monthly newsletters.